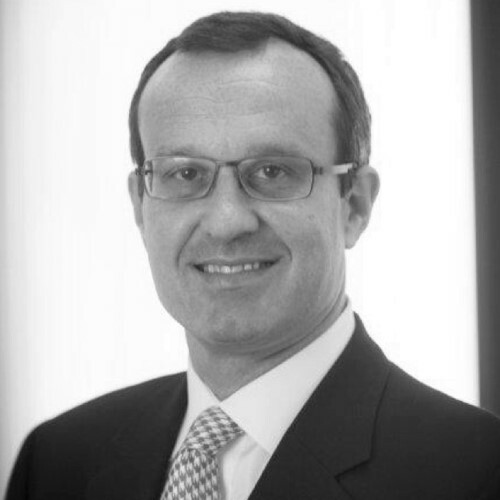 Carl Bauer is a General Partner (GP) at Eos Venture Partners, an independent, specialist investor in InsurTech. At Eos, Carl specialises in early stage and growth stage investments in InsurTech and is an active member of the InsurTech community. Prior to joining Eos Venture Partners, Carl specialised in the financial services sector, working with some of the world’s leading investment banks for over 25 years. He was previously Partner & Managing Director at Greenhill & Co, Vice Chairman and co-head of the Financial Institutions Group at Credit Suisse Group, Managing Director and co-head of the Financial Institutions Group and prior to that head of the Insurance advisory investment banking group at JP Morgan, and a Managing Director in the Financial Institutions Group at Goldman Sachs. During his career, Carl was based in London and New York and was active for clients globally, mostly in Western & Eastern Europe, North America and Asia.